The pressure to find a date for Valentine’s Day causes Londoners go to extraordinary lengths to avoid being alone on the most romantic day of the year, according to new research released today. VoucherCodes.co.uk, the leading savings site, surveyed over 2,000 people across the country and discovered that a fifth of London residents (20%) believe Valentine’s Day is the loneliest time of the year to be single, causing one third (36%) to confess they will spend February chasing a last-minute date. The research has found that Londoners have been guilty of adopting a varying range of tactics in the past to make sure they have a date for February 14th, with varying degrees of success. The usual avenues are the most popular, with almost a third (29%) having gone on the hunt at a pub or bar and one in five (18%) pursuing someone on dating apps. More surprisingly, a fifth (17%) of Londoners have even slid into a stranger’s DMs and 1 in 10 (11%) put out a request for a date on at least one of their social profile pages. It seems that people in London are also happy to overlook decisions and repeat past mistakes in the search for a Valentine, with a fifth (17%) returning to an ex and 1 in 5 (20%) calling on someone they had previously turned down advances from. The UK is set to spend over £990m* celebrating Valentine’s Day this year and it can be a pressure-filled situation, as your ability to deliver a romantic experience and a special gift is often seen as a measure of how much you’re invested in the relationship. 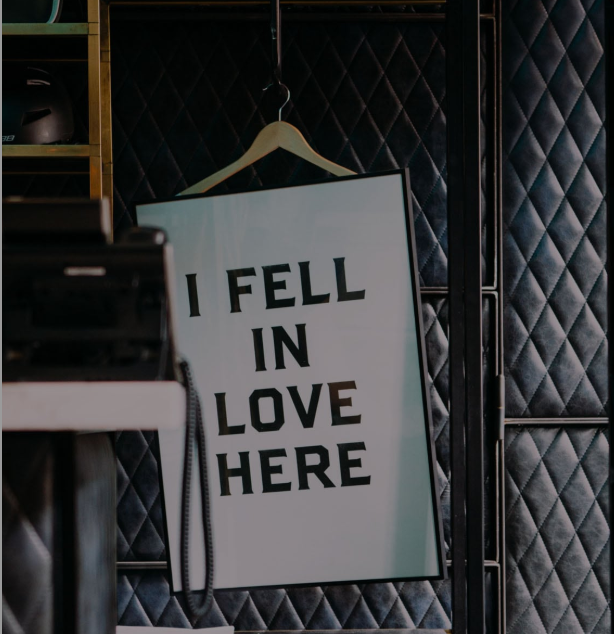 Indeed, a third of people in London (30%) admit that sentimental value is the factor they’re most looking for from their partner on Valentine’s Day, with over a third insisting it has to be romantic (21%), a surprise (22%) or personal (21%). Very demanding, eh?! When it comes to plans, the research has discovered that the tried-and-tested path is the way to go. A romantic meal (34%) was voted as London’s favourite way to spend Valentine’s Day, followed by a weekend away (31%). While a fifth of people in London want a special surprise date (17%), the invitation to move away from the norm is not a suggestion to do something active. The likes of climbing or mini golf (13%) and watching a sports match (25%) were voted as some of the worst ways to spend Valentine’s Day for people in London.